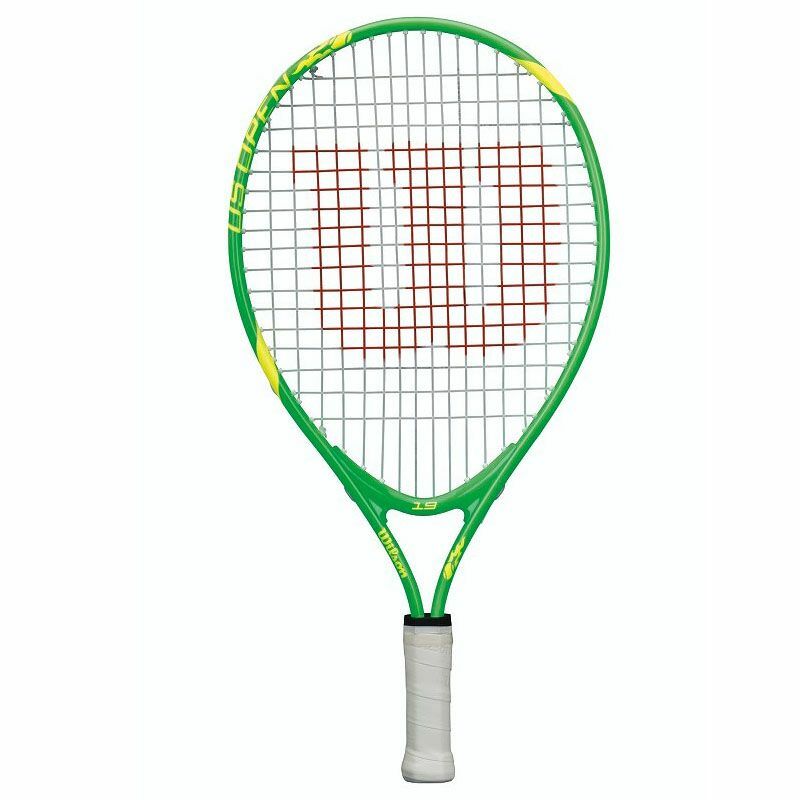 The Wilson US Open 19 junior tennis racket has a head size of 80in2 (710cm2) and is perfect for the youngsters new to the game. 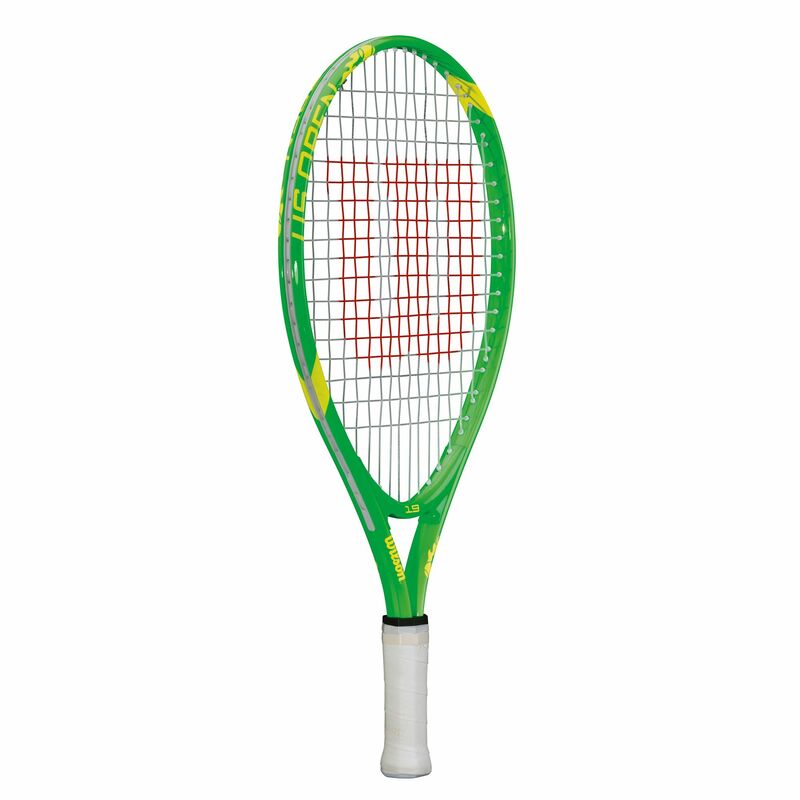 It is head light balanced to allow for moving the racket much faster and playing reaction shots better. 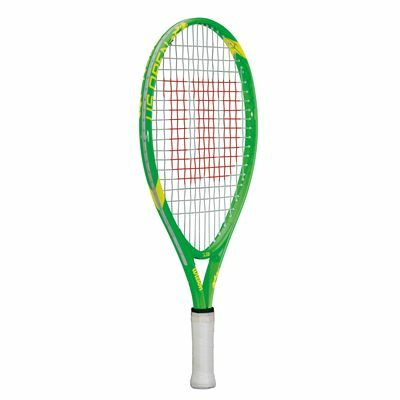 The racket is 19" (483mm) long and comes with a handy Tennis4Kids booklet which helps to introduce children to the game. Additionally, it features a wide open (16x17) string pattern for more spin and comes without a cover. 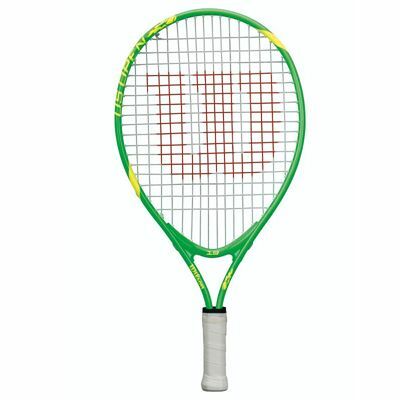 for submitting product review about Wilson US Open 19 Junior Tennis Racket SS13.